The Best Long Island Wine Tours Provider Since 2004 is LI Vineyard Tours.® When only the Best will do take your wine tour with LI Wine Tastings. 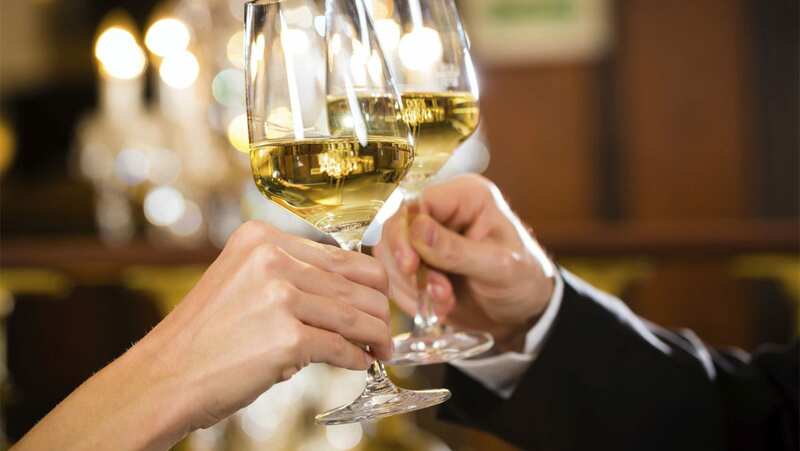 An off spring of LI Vineyard Tours.® In business since 2004, we have been servicing the LI wine tasting community with comfortable limousines and great party bus rental pricing. With Round-trip trip transportation from door to door, let LI Wine Tastings take you on a Long Island Vineyard Tour. Whether your interested in visiting the East End for a day or overnight. There are so many choices of wineries in the North Fork Long Island. From sweet white wine to classy Cabernet’s, the Long Island vineyards have some great tasting wine in their bottles. We invite you to experience our outstanding customer service, luxury vehicles and professional chauffeurs on your next wine tour or special occasion. You can be assured of receiving special VIP treatment all day, 365 days a year when you allow us to handle your ground transportation needs. We specialize in corporate services, group tours and special occasions such as bachelor/bachelorette parties, birthday celebrations and anniversary’s. Wines can be barrel fermented in oak or placed in oak after fermentation for a period of aging or maturation. 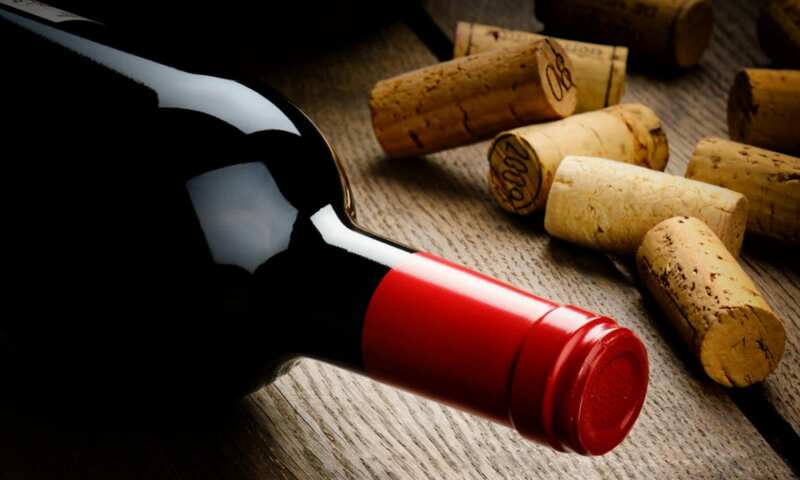 Wine matured in oak receives more oak flavors and properties than wine fermented in oak because yeast cells present in fermentation interact with and “latch on” to oak components. When dead yeast cells are removed as lees some oak properties go with them. Characteristics of white wines fermented in oak include a pale color and extra silky texture. White wines fermented in steel and matured in oak will have a darker coloring due to heavy phenolic compounds. Flavor notes commonly used to describe wines exposed to oak include caramel, cream, smoke, spice and vanilla. Chardonnay is a varietal with very distinct flavor profiles when fermented in oak, which include coconut, cinnamon and cloves notes. The “toastiness” of the barrel can bring out varying degrees of mocha and toffee notes in red wine.The length of time a wine spends in the barrel is dependent on the varietal and finished style the winemaker desires. The majority of oak flavoring is imparted in the first few months. The wine is in contact with oak, while longer term exposure adds light barrel aeration. This helps precipitate phenolic compounds and quickens the aging process. What is the BEST Wine Tasting Vineyard on Long Island? With all of the Vineyards on the North Fork and many wines to sample, it always comes down to what YOU like in a wine. Whether you like a sweet wine or a dry wine you will find what you are looking for in the North Fork of Long Island. Will the Wineries Allow Limousine & Party Buses ? 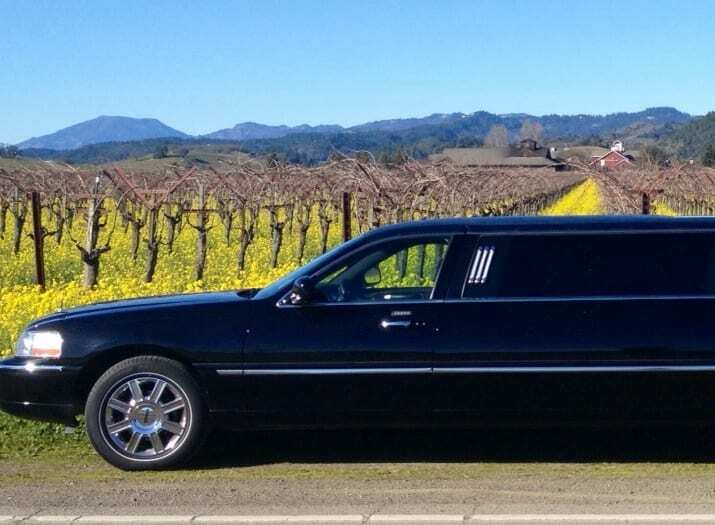 Not all of the wineries allow limos & party buses on their property. The most important thing to do is call and ask. Most of the Long Island Wineries do. 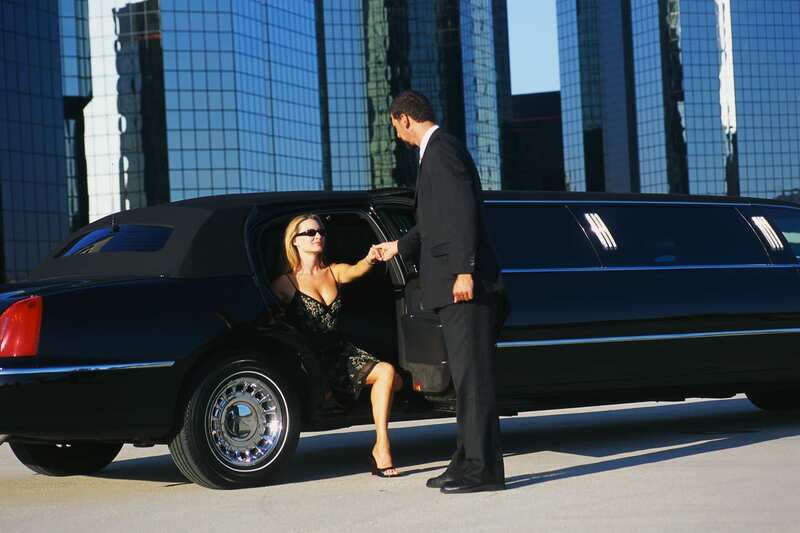 If your renting a limo or party bus and doing your own thing you WILL need to call. If you are doing one of our wine tour packages then we will handle all of the logistics. Can I bring Food in the Limo? You may bring what you like with you in the limousine or limo bus. Just note that how the vehicle looks at pick up is how the vehicle should look when you exit after your wine tour. Their is a clean up fee if you trash the vehicle so be considerate and through out any empty bottles or trash. Should I Schedule the Wineries? If you booked your wine tour with us then WE will schedule the time frames with the Wineries. Please remember that when your driver/chauffeur tells you it’s time to go to the next vineyard, gather your group and do not procrastinate. Everything out East must maintain a schedule. Are We Long Island Wine Tours ? No, we are not Long Island Wine Tours. We provide limousines and party buses to the East End of Long Island. We are however LI Wine Tasting aka LI Vineyard Tours and this is just one of our many websites contributing to the Wine Tastings & Wine Tour cause.